Charlotte’s Web CBD stock is trading higher by 2.2%, selling at $21.45 USD, in the morning session. As per reports from M Partners analyst Damian Karp, Charlotte’s Web Holdings (CSE:CWEB) (OTCQX:CWBHF) will continue being in a strong market position as it expands beyond the domestic market. 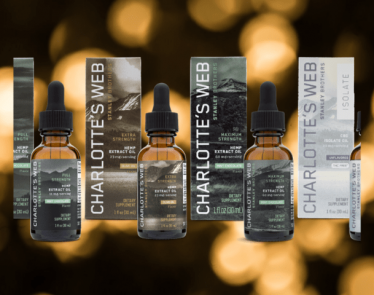 Charlotte’s Web CBD stock is already flirting with record highs after a stellar start to the year. A 100%+ rally has seen the stock outperform the overall cannabis sector and the upside action shows no signs of exhaustion. On Monday in a research note to clients, Karp reiterated his “Buy” position for Charlotte’s Web CBD, with a price target of $35 CAD representing a projected return of 25% at the time of publication. 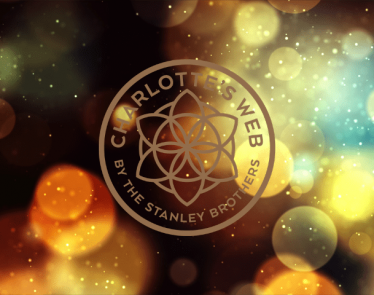 M partners started covering Charlotte’s Web CBD in November 2018, and since then the share price of Charlotte’s Web Holdings has risen by 111%. The company expects more retail presence going forward in addition to the partnership with CVS Health Corp (NYSE:CVS) as well as the first shipments to retail and drug chains. M Partners’ analyst views the partnership as a significant growth driver. According to Karp, Charlotte’s Web CBD is estimated to generate over $250 USD million in revenue for FY2019 and EBITDA of $70.6 million USD for the same period. For FY2020 he has projected revenue to be $528.2 million USD and EBITDA to be $198.4 million USD. 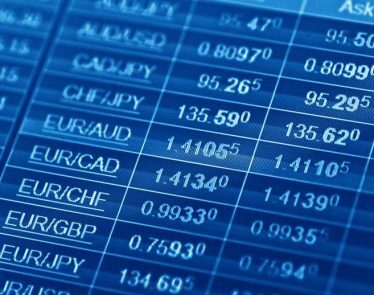 >> Namaste Stock: Underperforming Pot Stock, but Can It Recover? 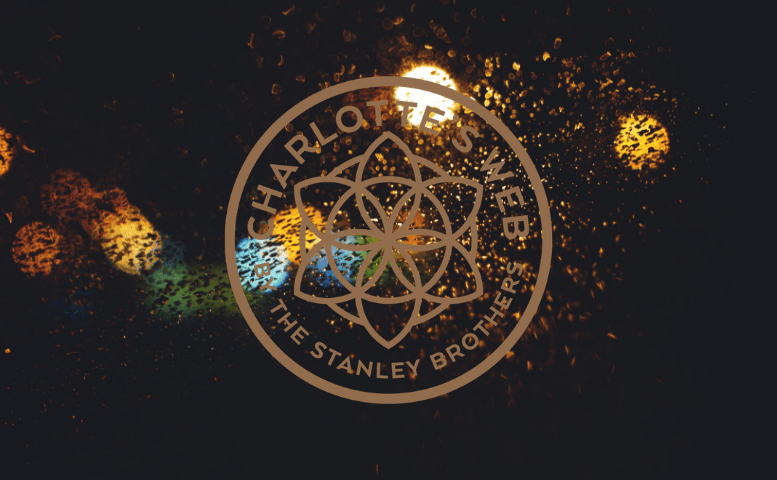 In the Q42018, Charlotte’s Web Holdings’ revenue almost doubled following the legalization of hemp. 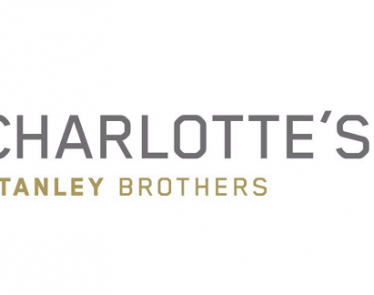 With the growing market of hemp-derived CBD products, Charlotte’s Web Holdings’ generated revenue of $21.5 million in Q42018 compared to $12.6 million in Q42017. 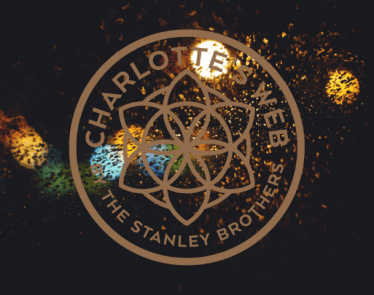 Charlotte’s Web Holdings also saw its net revenue leap to $3.2 million in the fourth quarter of 2018 compared to the $2.4 million recorded in the same quarter in 2017. The revenue fell short of analyst estimates, which projected that Charlotte’s Web Holdings could earn $23.09 million in the Q42018. Hess Moallem, CEO, stated that the legalization of hemp has positively impacted consumer access to CBD products. 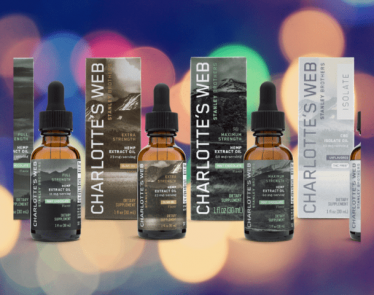 In 2018, Charlotte’s Web Holdings had its CBD products offered through 3,700 outlets with e-commerce sales estimated to account for 57% of revenue for 2018. The number of retail outlets has surpassed 4,000 now, and e-commerce sales are expected to continue growing in 2019. 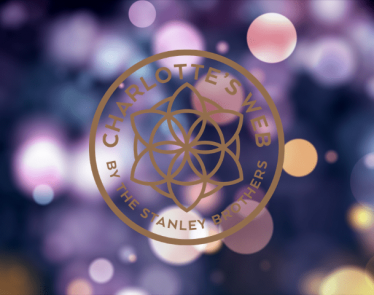 Buoyed by solid performance when it comes to revenue generation and net income growth, recently analysts have initiated coverage on the stock of Charlotte’s Web CBD with favorable ratings. Analysts at Cormack Securities currently rate CWBHF stock as a buy with a share price target of $28.